Follow the guidance of the National Hurricane Center at http://www.nhc.noaa.gov and your local National Weather Service forecast office for information on local conditions. I will also retweet information at @SE_AgClimate and repost on Facebook at SEAgClimate as I am able. Because of the speed of the storm and our relatively dry conditions, flooding rain is not going to be the primary impact, although some flooding in low-lying areas could occur and some places may get up to six inches. The biggest impact is going to be from winds that could be over 75 mph, causing a lot of damage to crops, trees, and power lines. Isolated tornadoes could also occur. The biggest impacts are going to be along and to the east of the path the center of the storm takes, but since that is not yet known, most of the state should be prepared just in case. The storm should start to affect southwest Georgia as soon as Tuesday night, so preparations should be started now and finished sunset on Tuesday if possible, especially if you are in SW Georgia. Move equipment and animals out of low-lying areas and into sheltered locations to protect from wind and flood damage. 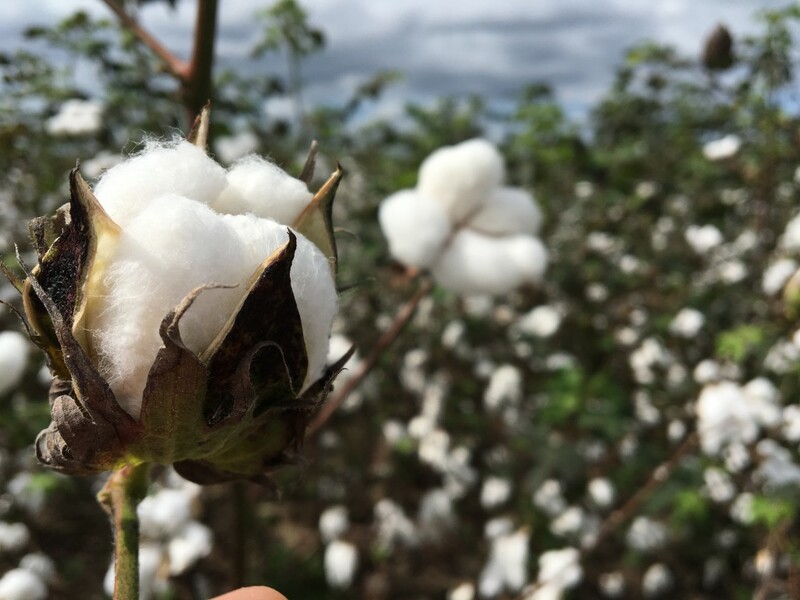 If you have crops that are ready to harvest which could be affected by the winds, such as cotton, consider trying to harvest them before the winds hit. 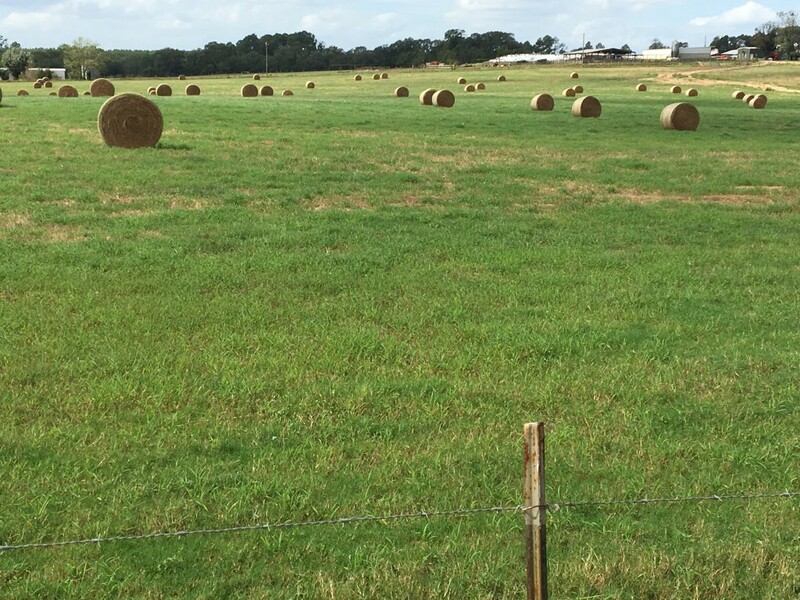 If you have hay drying, try to get it baled before the rain and wind hit. If you need power for drying, milking or other activities, make sure your generators are prepared for a power outage that could last up to several days. When Hurricane Hermine hit Tallahassee in 2016, it caused widespread power outages even though it was weaker than Michael is projected to be. 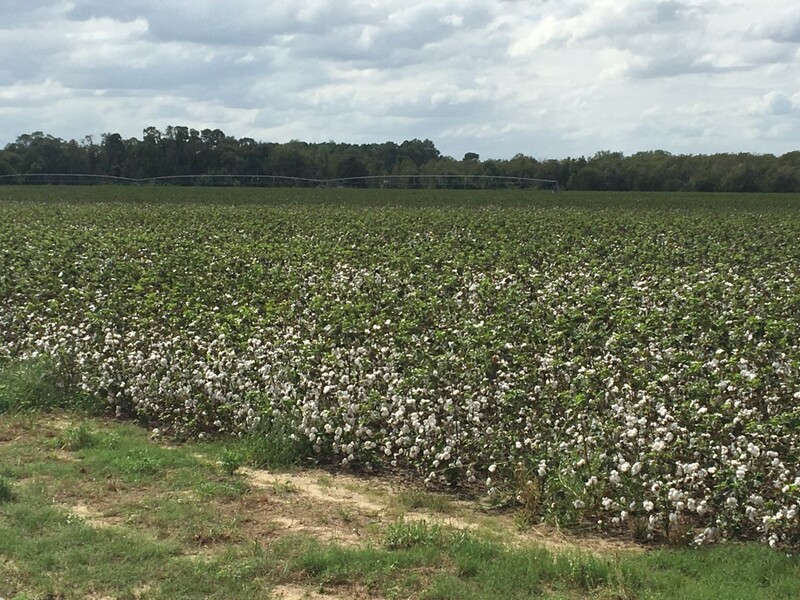 Still lots of cotton that hasn’t been picked or defoliated. Sun on open cotton boll with clouds from Southwest on Copeland Road. 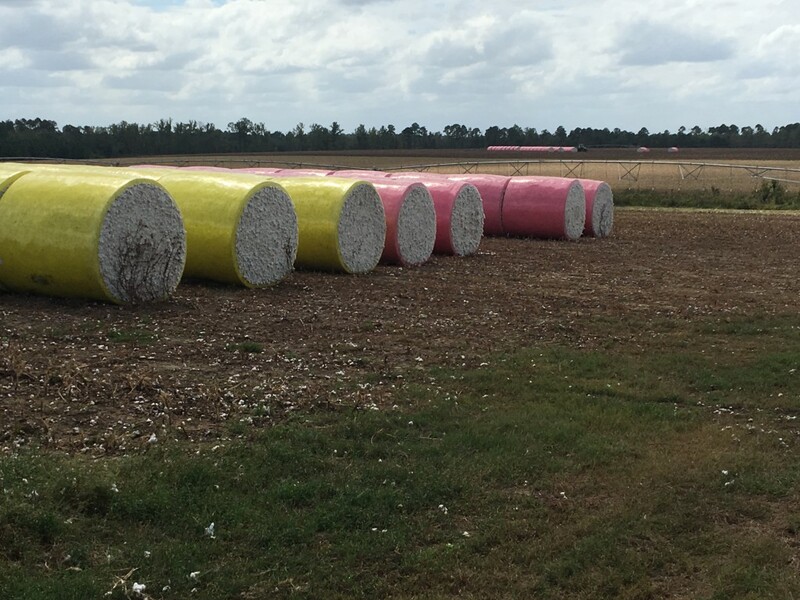 Rain and wind can affect cotton not harvested. Posted in Disease, Weather. Bookmark the permalink.